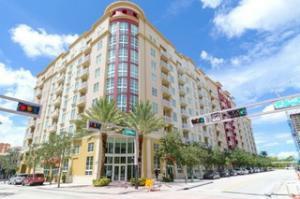 The Whitney is a luxury high rise condominium in the heart of West Palm Beach. This building features nine stories and 210 units. The lofts are located on the first floor. Features of the lofts include 18 foot ceilings, direct street access, direct building access and a European style kitchenette. Most of the units have sensational amenities such as nine foot ceilings, designer carpeting, European style cabinetry, granite countertops, double stainless steel sink, all stainless steel appliances and a washing machine and dryer. The bathrooms feature European cabinets, full height mirror in the master bath, recessed lighting, shower enclosure and marble floors, counters and shower walls. The penthouse units feature ten foot ceilings, private rooftop terraces, full granite backsplash, frameless shower and direct rooftop pool access. All units have impact resistant glass, phone lines, cable television, and wireless internet and are pet friendly. Amenities of The Whitney include a rooftop heated pool, clubroom, wireless internet, state-of-the-art fitness center, sun deck, outdoor spa, lobby and elevator. Maintenance includes storage, general maintenance and landscape maintenance. The Whitney is in an amazing location in West Palm Beach close to City Place, Clematis Street and beautiful beaches. City Place and Clematis Street have endless dining and shopping options as well as incredible entertainment and events. The Whitney is nothing less than perfection with having all the right features and the best location in the city. 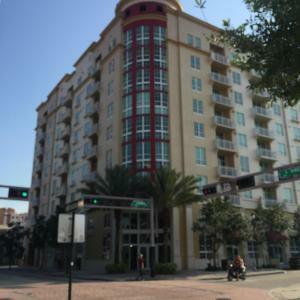 Information in regards to West Palm Beach real estate and Whitney Condo homes for sale or other listings may have come from a cooperateive data exchange service. All rights reserved. Information deemed to be reliable but not guaranteed. The data relating to real estate for sale on this website comes in part from a cooperative data exchange program of the multiple listing service (MLS) in which this real estate firm (Broker) participates. Listing broker has attempted to offer accurate data, but buyers are advised to confirm all items. We provide all information about West Palm Beach homes for sale and Whitney Condo real estate or other listings as is with absolutely no warranties. This site will be monitored for 'scraping' and any use of search facilities of data on the site other than by a consumer looking to purchase real estate, is prohibited. Feel free to contact our agents to find a great Whitney Condo West Palm Beach specialist. 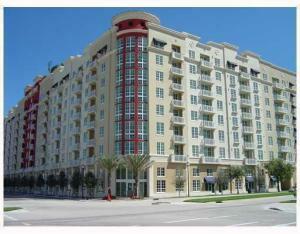 Whitney Condo in West Palm Beach is really a wonderful location. The West Palm Beach location is amazing. But, if this isn't the community for you, you might like one of the other local communities like Lewis Shore Estates or Essex Lane or Gruber Carlberg that are located here as well.